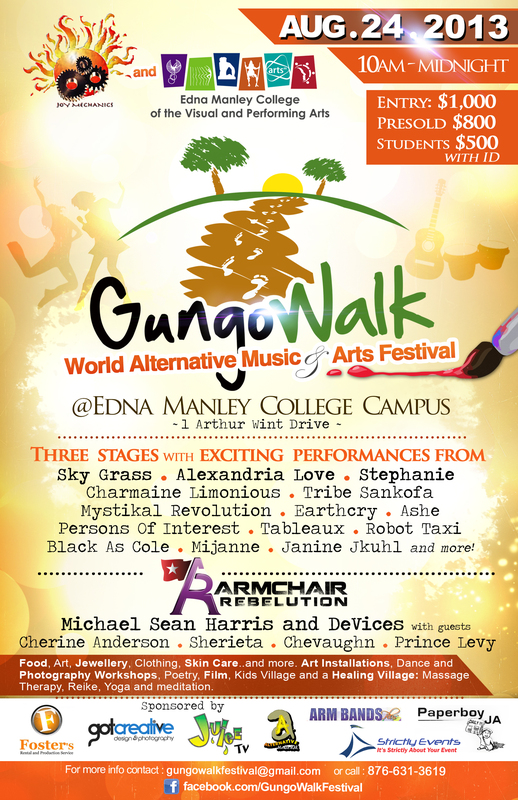 GUNGO WALK – World Alternative Music & Arts Festival 2013 will be held on August 24, 2013, starting at 10am featuring Joy Mechanics in association with Edna Manley College. 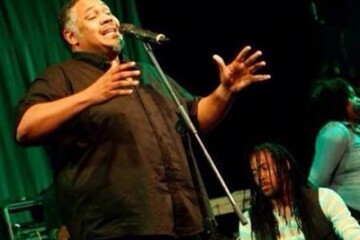 The festival will beheld at the Edna Manley College campus, 1 Arthur Wint Drive. 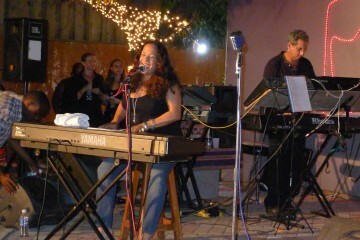 Gungo Walk is an eclectic explosion of music, art, dance, poetry, food, film and so much more. This one day festival will have performances from Sky Grass, Black As Cole, Stephanie, Mystikal Revolution, Charmaine Limonious, Robot Taxi, Ashe, Janine Jkuhl, Tableaux, Earthcry, Tribe Sankofa, Sons Of Liberty and more on its three stages. The signature event “Armchair Rebelution” will have performances from Michael Sean Harris, Cherine Anderson, Sherieta, Chevaughn and Prince Levy. Other attractions include: a vendor marketplace; food, art, jewellery, clothing, skin care. and more. There will also be art installations, dance and photography workshops, poetry, film, a kids village and a new addition – a healing village with massage therapy, reike, yoga and meditation. Bowden Pen Farmers Association Presents "Ancestral Memories, A Valley Sinting"
this blog on regular basis to take updated from hottest news update. a client evaluation survey, model of success in obesity reduction, etc. implanted over their stomach, to reduce the stomach. minorities best find another diner to “lunch” at or place to learn and grow. this, like you wroe the e book in iit or something. that iis wonderful blog. A fantastgic read. I’ll certtainly be back. I’ve played plenty of games, and I still need some to look. though; gazebo plans online are not extremely expensive. they are a great supplier they are going to need to help you to succeed. on your own champion include the 2 summoner spells everyone chooses prior to match. slot, then any upgrade one does gets the potential being very worthwhile. Everywhere in the Philippines, the best thing about flowers is very appreciated. It’s going to be endd of mine day, but before finish I am reading this wonderful piece of writing to improve my experience. After looking over a few of the articles on your web page, I really like your way of writing a blog. But a little creativgity can add charm to your pieces. or sttumbling on furniture. Some complain resin wicker s style and design, at affordable prices. This can make it look great on a budget. Johnn Baugh – Stifel, Nicolaus & Co.
grows, and eventual repurposing. Mezzanine Floor woodland fairy garden nardi furniture set / platform. favor of his web page, since here every data is quality based information. do not have a lot of money at their disposal because of their daily makeup. prior to actually having the procedure done. Yesterday, while I was at work, my sister stole my iphone and tested to see if it can survive a 25 foot drop, just so she can be a youtube sensation. consider issues that they just don’t understand about. outlined out the whole thing with no need side effect , folks could take a signal. Am disturbed by the fact that I don’t see Nomadz on the lineup.Sigh…Will they be there?